This leftover turkey casserole is perfect to use up your Thanksgiving turkey! Thanksgiving is Thursday and that means at this time next week, we will all have a refrigerator or freezer full of leftovers. This leftover turkey casserole is the perfect way to use up any leftover turkey you have. Because this leftover turkey casserole recipe uses rice instead of pasta, it is gluten free so my daughter can enjoy it as well. I received product for this post. This post contains affiliate links, and I will receive compensation if you make a purchase after clicking on my links. One of the best things about this leftover turkey casserole recipe is how versatile it is. While I have used green peas in my recipe, if you have leftover broccoli, carrots, or green beans, you can easily substitute them for the peas. I enjoy topping my casserole with shredded Colby or Monterey Jack cheese but any type of shredded cheese would work well from Parmesan to Cheddar. If you aren’t worried about gluten, you could top this casserole with buttered breadcrumbs as well. Cook the rice following manufacturer's directions. Saute the onion and thyme in the olive oil until translucent. Add the diced leftover turkey. Stir in the cooked rice and combine. Add the cooked miniature peas and carefully combine. Mix the Greek yogurt, 1 cup of grated cheese and Pacific Organic Vegetarian Pho soup starter in a small bowl. Pour over the rice mixture and combine. Pour into a casserole dish that has been sprayed with non stock spray. Cook in preheated oven for 20 minutes or until bubbling. Remove from oven and top with remaining grated cheese. Return to oven for 10 minutes or until cheese topping is melted. All of the Pacific Soup Starters are gluten-free! Varieties include Beef Pho, Chicken Pho, Tom Yum, Tortilla and Vegetarian Pho. While I used the Pacific Soup Starter as a base for this Leftover Turkey Casserole with Rice, they also work wonderfully as a soup base. Just heat up the soup base, add your favorite mix-ins and serve! Ready to eat in 30 minutes or less. Pacific Foods makes foods that are clean and simple, using only natural and organic grains, meats and veggies, while trying to source as close to home as possible. Pacific uses Tetra Pak packaging which requires fewer materials to create, to process and to ship. And in many places, it’s even recyclable. No worries about aluminum in your food with Tetra Pak. They also require no refrigeration, which saves on energy, too. Looks like a great dish. 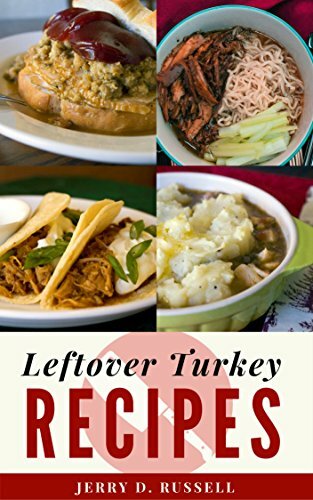 If we have leftovers, will have to try it! This looks like a great dish. 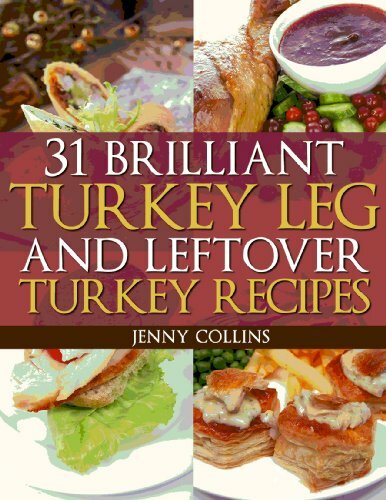 I have a 19 lb turkey I am preparing so I am sure I will have leftovers to try this dish! This looks like a delicious recipe and I love the fact that it contains rice. Rice is basically a staple in all the dishes we eat in this home so it's an added plus. This recipe looks really good. Your explanation makes it seem easy enough and most of the ingredients are in my cupboard or I'll have soon enough. I use tons of Pacific stocks and soups in my cooking. Great flavor and simple ingredients! That sounds good. I've never heard of a soup starter before. Thanks for sharing. It looks great and I love Pacific foods products. Organic and yummy! Plus, I just love rice:) I'm going to pin this on my Thanksgiving Pinterest board (ScarletP_. 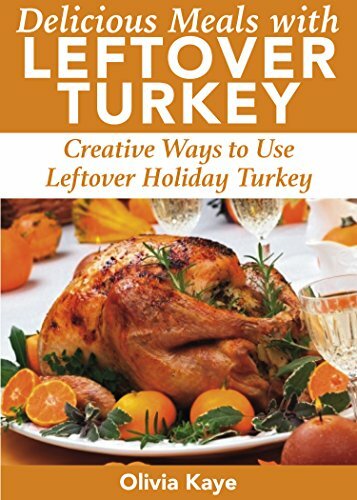 This looks really good -- we just had turkey for New Years, so I just might have to try this!